Driving Under the Influence (DUI) is a serious offense that could lead to serious repercussions if not handled correctly. 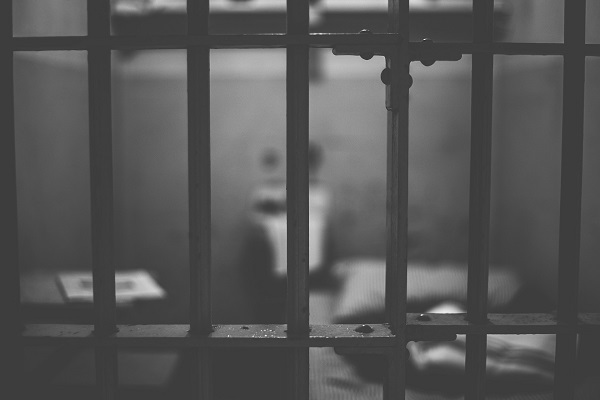 After being arrested for a DUI in South Carolina and released on bond, most people want to do whatever they believe is necessary to avoid spending any more time in jail. Unfortunately, accepting whatever offer a prosecutor makes without first consulting an attorney could lead to even more problems than you already have. Unless you understand why you should fight DUI charges, you or someone close to you may be tempted to settle for an arrangement that makes your legal, personal, and financial situation extremely difficult. Having a valid driver’s license is no longer just a rite of passage. For many it is crucial to maintaining employment in certain fields. Losing your ability to legally operate a motor vehicle could cost you your job, which is probably a major source of income for yourself and your family. If you decide to attend a hearing and not fight your DUI charges, it is possible that the hearing will not go in your favor, leading to the loss of your driver’s license. Depending on how often you have been arrested in the past, your license could be suspended for six months up to a time determined by the court. The criminal penalties for being convicted of a DUI in South Carolina are high, and are determined by the number of offenses you have committed in the past. A person who has never had a DUI before may incorrectly believe that accepting the charge will mean receiving a negligible punishment. In reality, a person found guilty of a first offense could spend 48 hours to 30 days in jail, or a fine of $400 plus costs. If the person’s alcohol concentration is 0.16% or more, that same person could then face 30-90 days in jail, or a fine of $1000 plus costs. No arrest, no matter how small, is something to take lightly. Once you have a criminal record, you run the risk of losing out on employment opportunities that require applicants to have a completely clean record. 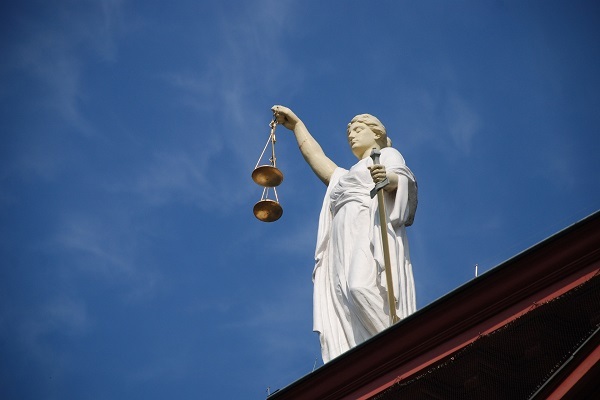 If you are in the middle of a custody case or having difficulties at home, a sudden arrest record could destroy your credibility with those closest to you or make Family Court look at you unfavorably. Fighting to clear your name and record could make a substantial difference in your career and your personal life. Immediately after you have been arrested for a DUI, contact Ellis Law to speak with a DUI attorney. Zach Ellis has unique insight regarding DUI prosecution in the state of South Carolina. He is able to use this knowledge to provide his clients with aggressive representation to get their charges reduced or dismissed. 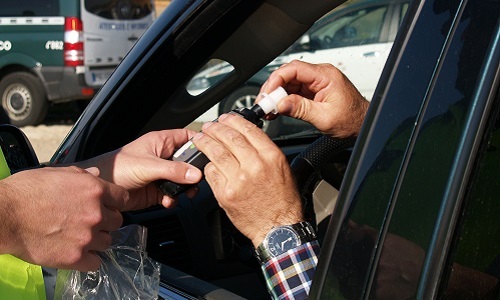 If you or someone close to you has been arrested for driving while under the influence, reach out to Ellis Law today. Contact our office to schedule a consultation so that we can begin providing you with the legal representation you deserve. Share this post on your favorite platform! What Legal Rights do You Have After Being Arrested?